Unicahrm received an evaluation for the contribution of women to job creation. Unicharm received the award in the business category of the Second Nikkei Social Initiative Awards, an award to recognize companies and organizations engaged in noteworthy initiatives to develop social business and solve various social issues through their business practices. This year, there were 401 entries for the award, and 7 awards were made. 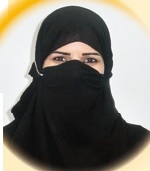 Unicharm was highly acclaimed for our contributions to the expansion of employment opportunities for women by establishing a women only plant in Saudi Arabia and hiring women not only as factory workers but also as office workers, as well as for our empowerment of women by providing high-quality products and services. 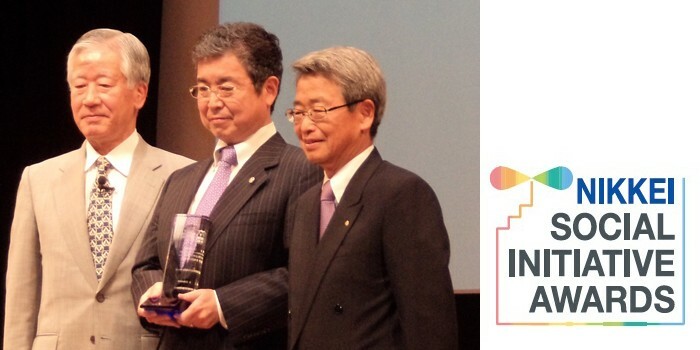 I am very delighted to hear that our plant received an award in Japan. Unicharm has made a great contribution to the social advancement of women in Saudi Arabia. Until quite recently, I didn’t dream of working nor had I realized how wonderful working is at all! In this country there are still many women who have not gained the opportunities to work, and many people who can’t afford Unicharm products. I will continue to make efforts as an employee of a company that strives to empower women in the world.